Special-CD+DVD Compilation for Europe featuring extra booklet with lyrics in English + Romaji. The excitement in regards to the release of the highly praised band Versailles‘ first album can hardly be contained, not in Japan nor in other countries. The European fans can be especially pleased: the album „Lyrical Sympathy“ will be released in Germany as a special-version edition which will include a bonus-DVD, showing the knock-out performance of the band. Furthermore, the album will be released in Europe at the same time as in Japan. Add to all this a further extra: the band has taken an active part in the production of the CD and the DVD, to enhance it all for the European fans with an authentic highlight. Although Versailles are only just beginning their career, they have already kindled huge interest, not just with the Visual Kei-Fans, but also with the media. This is only to be expected from a group that has one of the most impressive personalities of the genre as their frontman, KAMIJO. Their music, which combines melodic metal with classical influences and fantastic lyrics, is just as dramatic as their historically inspired costumes. It is their declared goal to enchant fans of all ages, of both sexes and all nationalities and with this as their aim they are taking giant steps towards an international career. 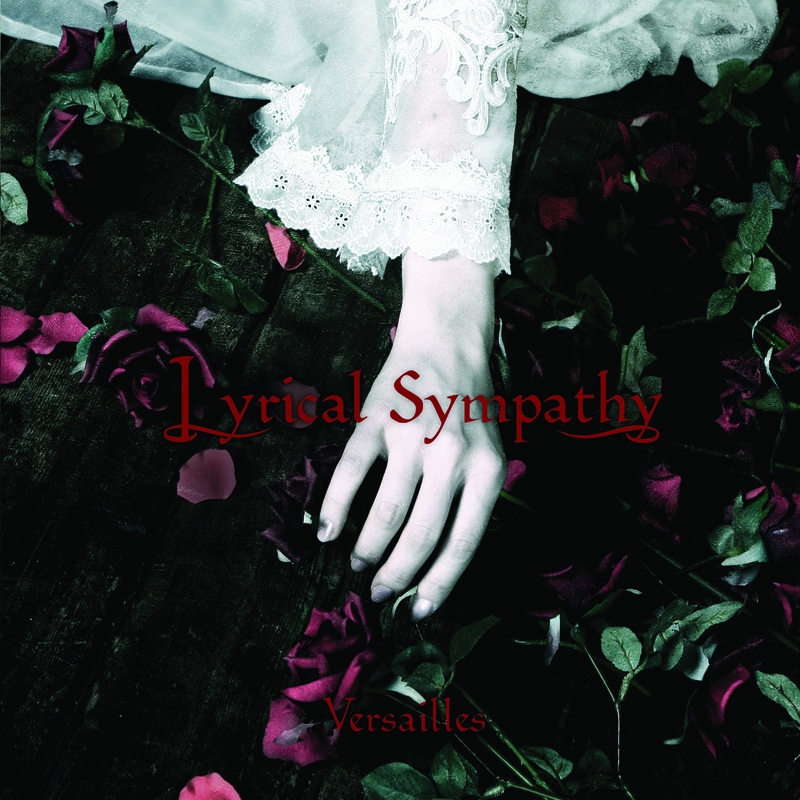 Versailles was formed in March 2007 by KAMIJO (ex LAREINE) and HIZAKI (ex SULFURIC ACID). KAMIJO and HIZAKI had already worked out the concept for a new band in autumn 2006 and needed a further six months to find additional members who were capable of expressing what was wanted. The line-up was settled with Yasmine You, TERU and YUKI. The names of the members were announced on the 29th of March and the name of the band itself on March 30th. On May 2nd, the band was able to show the first impressions of their music by placing a trailer on YouTube. Since then the band has had many offers for tours and interviews abroad and have so far only given interviews to the international press. At the end of May, a German documentary film crew went to Japan and interviewed the band. That interview was published in the Japanese magazine Sankei Shimbun, together with an article referring to Versailles. Due to the immense resonance, „Versailles Band“ soon became one of the five most looked-for searches on Yahoo!. Since then they have been considered the hottest band on Japanese television.